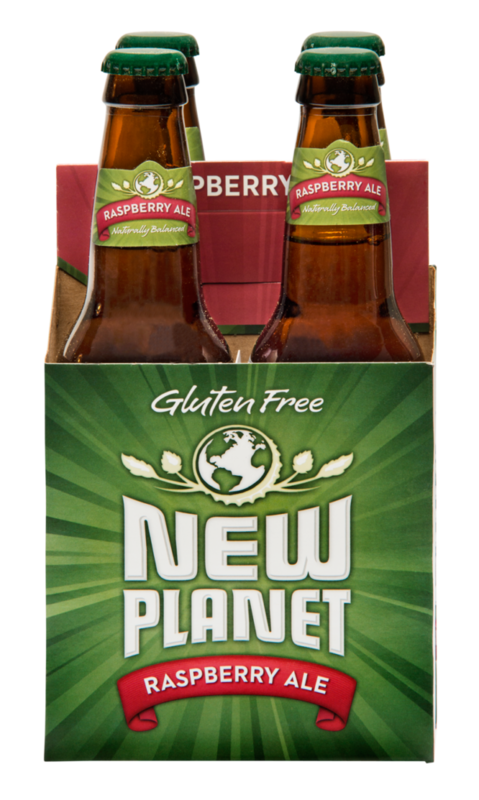 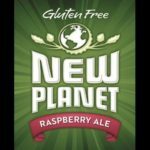 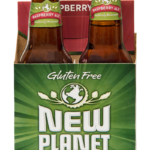 Raspberry Ale – Gluten Free – Louis Glunz Beer Inc. 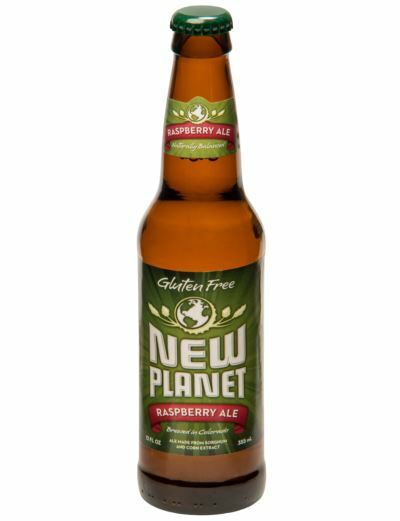 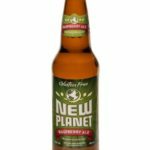 This delightfully drinkable ale offers a crisp, yet complex, balance of subtle fruit fla-vor and aroma, with a zesty, citrusy finish. 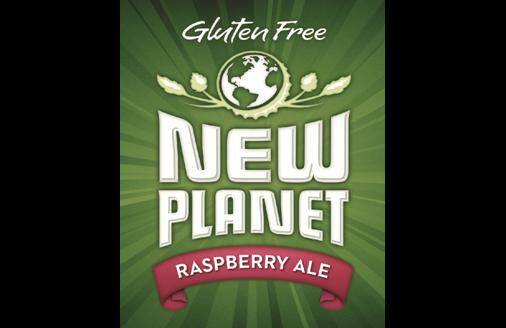 Brewed with natural raspberry puree and orange peel.